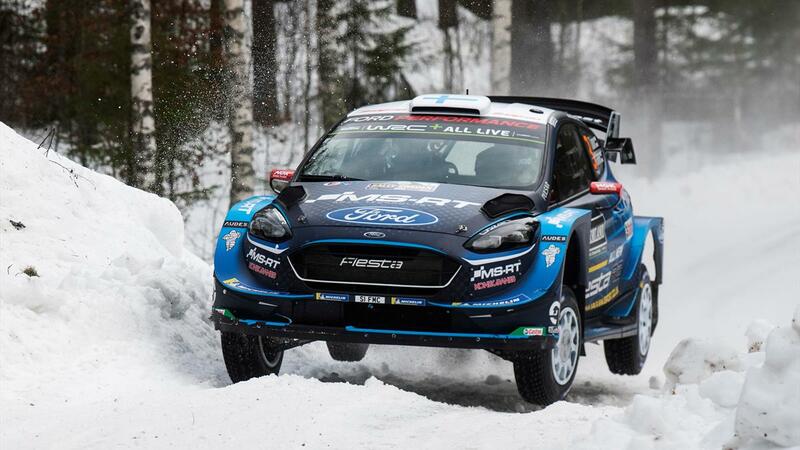 Teemu Suninen led an FIA World Rally Championship round for the first time when he topped the leaderboard at Rally Sweden on Friday night. “The feeling is amazing. We've done a really good job, particularly in staying away from mistakes. It's everyone's target to be fastest but we need to remember there are two days to go in difficult conditions and I must concentrate on my driving,” said Suninen.